The following is the text work session taken from the full episode with Francis. 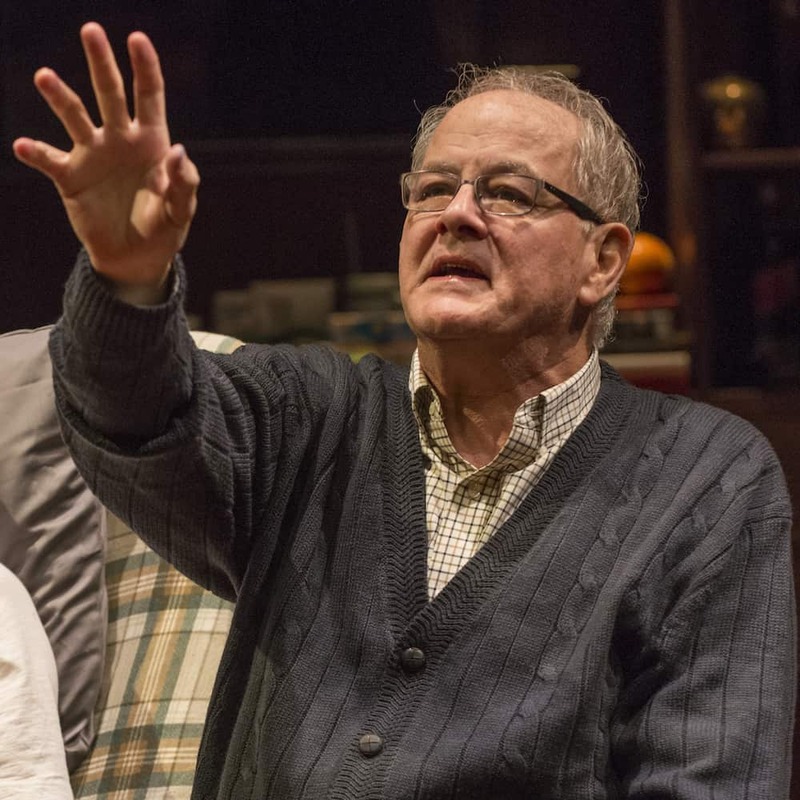 In this excerpt we discuss performing a speech from Jessica Dickey’s The Rembrandt, which premiered at Steppenwolf Theatre in Chicago in 2017 with Francis in the cast, alongside John Mahoney (known by many as the dad on Frasier), and who is also another longtime ensemble member. I was lucky enough to see this production at Steppenwolf and John passed away not long after The Rembrandt closed. You’ll hear about the working relationship Francis and John had over the years, plus how Francis found his way through the text, and the deeper connections between art and the relationship his character has with John’s. It’s a great session and a wonderful insight into how an actor works. Francis Guinan grew up in Iowa and went to Iowa State to study pre-med, but changed directions and went to Michigan State and then did graduate work at Illinois State in theatre. He was in Minnesota doing theatre and improv, and then got a call to join a few college classmates in a production in Chicago. This was the beginning of Steppenwolf. 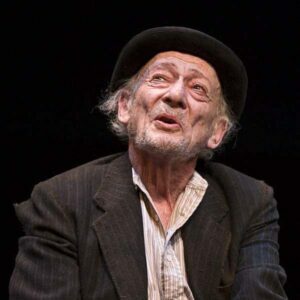 He has been an ensemble member for 30 years and a few notable productions with them include Balm in Gilead (which we discuss a bit), True West (directed by Gary Sinise, and with Jeff Perry, Laurie Metcalf and John Malkovich), The Grapes of Wrath and August: Osage County, (both of which went to Broadway), and The Seafarer. He’s also performed at numerous other theatres in Chicago including the Goodman, Court, and Victory Gardens Theatres, as well as at the Mark Taper Forum in LA. 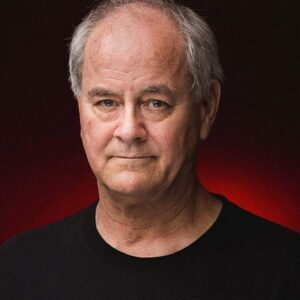 He has over 85 credits in film and tv, including as the Governor on Boss with Kelsey Grammar, the movie The Last Airbender, and as a series regular on the show Eerie, Indiana. He was also part of the inaugural group as a Lunt-Fontanne Fellow. Please enjoy the text work with Francis Guinan! Want to hear more from Francis? Check out my full talk with him here! Art is such a slight thing. The closer you get, it recedes, like a shadow. It lives, it glows, and then you touch it and it’s not really there. Or it’s ALL there—Rembrandt. Homer. Well, specifically three of us touched it—myself, this girl Madeline and Dodger. We counted to three, and we touched it. I never asked him what the thought of it, the painting. It’s just a slight thing—canvas, paint—and yet it contains—what? There is only one of this– in all of time. [to Simon, sleeping] My love? Are you there? I have failed you so terribly.